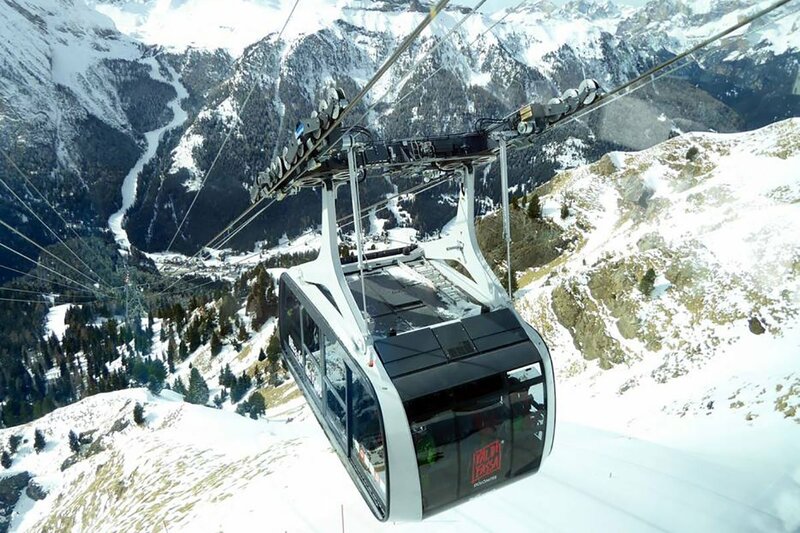 From the 2015-16 Season Pozza di fassa is the first starting point to the Sellaronda. The Worldwide Biggest Ski comprensory has never been so close! !